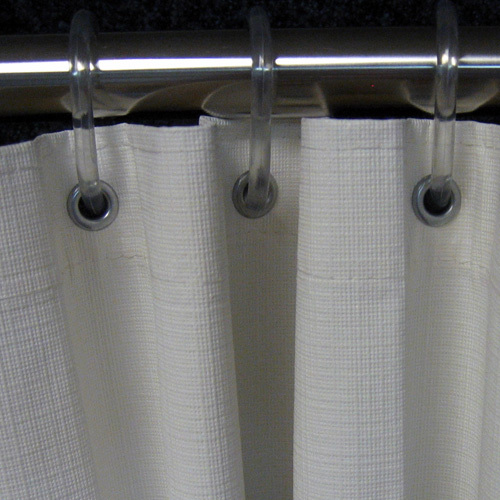 Assure™ Shower curtains are a hospital-grade, high quality shower curtain, at a competitive price. Assure™ material, specially developed over the course of two years of research, offers many unique characteristics that raise it above the rest. Grommets are nickel plated brass and are 100% rust proof.